The key to preventing neglect is education. Many homeowners simply are not aware of how vital love is to a pet. 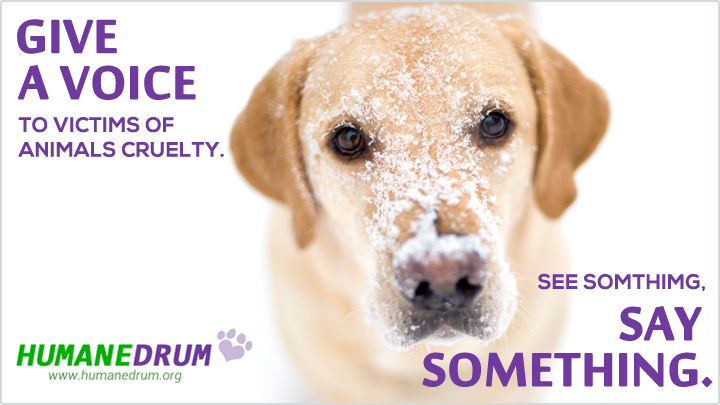 The key to preventing abuse is stronger anti-cruelty laws — laws that empower effective social control and embrace harsh penalties. Serious penalties will inhibit cruelty and, with the addition of subject matter as a penalty, will stop the incidents from being continual by offenders. You can stop these cruel acts by informing others what measures should be taken if they see such an act or by serving to them to understand a way to train and take care of their pets. Lisa Dasmacci, founder of an animal welfare organization in Rocklin give below options that help prevent abuse towards animals. Report animal abuse if you see it: If you came across someone who is abusing an animal, whether physically or neglecting in any way, report to your local animal control without any delay. Animal abuse requires removal of the animal from the home and neglect in any form requires counseling by animal control officer. In both the cases your simple call will guarantee a better life for the pet. Animal control officer keep the witness name confidential. Understand the difference between animal cruelty and domestic abuse: There is a strong connection between animal abuse and any kind of domestic violence. If you witness any kind of animal abuse in a home, call the ACO as soon as possible because you’re mere phone call can open the door to more help for the family. Animal control officers are aware of the abuse and if they feel that there is any other abuse in the home they will report it to social services. Teach children to respect animals: Children learn how to treat animals from their elders. You should be their role model and show respect and love towards people and animals in your life. Children who are cruel towards animals grow up to be cruel towards people. So teach your children compassion. Volunteer to help animals: The best way to help abused animals is to become a foster family. Foster families provide temporary homes to the abused and injured pets before adoption into their forever home. Your short term love and care will speed up the recovery of the pet. Donate to a local shelter: Whenever you donate money to a local shelter, it help them to get animals toys, beds, food, blankets, and a variety of veterinary care. You can donate online to help shelter in any part of the world. Other than the monetary help you can also donate any amount of pet supplies. If you throw a party, you can ask your guests that instead of buying you a present they can donate to a particular shelter. This is a great idea of helping pets in need. Support legislation that promotes kindness to animals: You can support the legislative network of your state that works for animal welfare. Make sure to do proper documentation like record dates, specific incidents, time, etc whenever you report animal abuse. If possible contact other witnesses to back up your claims.